An April 14 landslide at the Carrara marble quarries has resulted in two workers missing and presumed dead. As a result of the accident, a third was left hanging in the air on a rope, but was rescued via helicopter and transported to the hospital. Apart from suffering from shock, he was uninjured. A fourth worker who witnessed the unfortunate incident subsequently suffered a heart attack and is in serious condition. 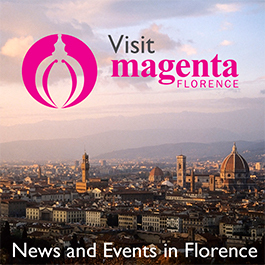 To see photos of the site and read more in Italian, visit Florence’s La Repubblica news site.